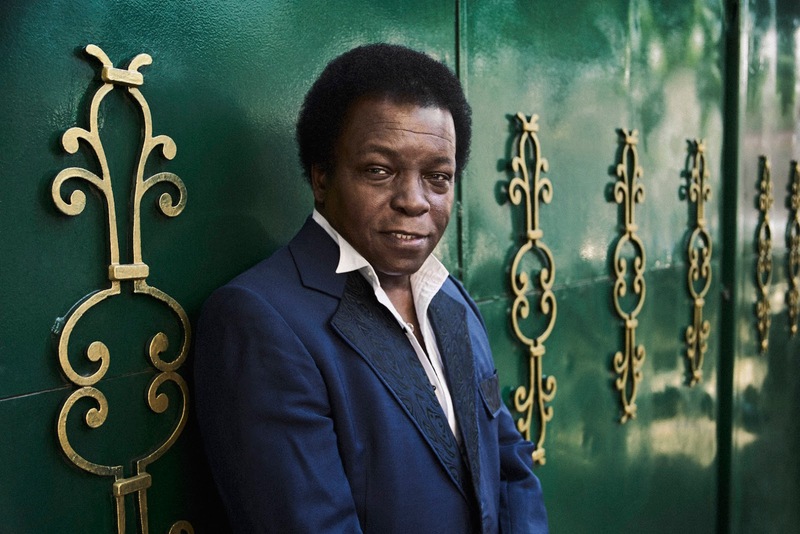 Check out the new video from Lee Fields & The Expressions. The video, below, is for the track "Special Night" and was directed by Nick Walker. He is set to embark on a tour next week. If you haven't witnessed Lee Fields & The Expressions live, well, now is a good time. See below for dates. The soul legend released his newest album, Special Night, in November 2016. You can pick it up HERE.